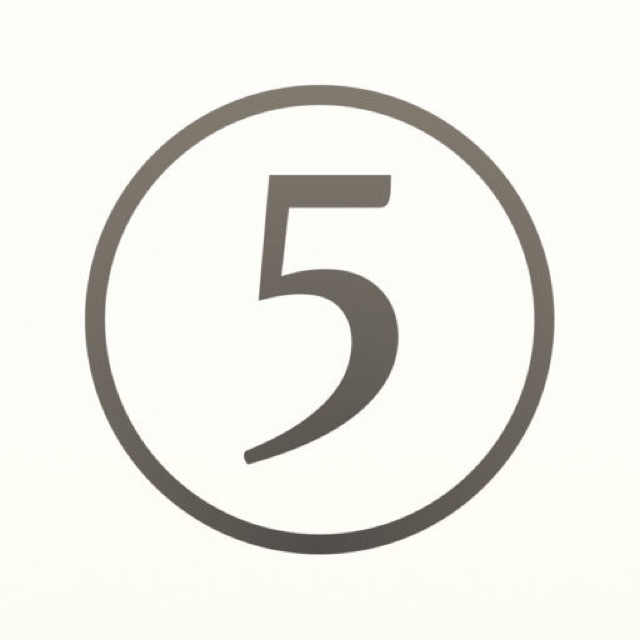 Five Minute Journal has just been released in the App Store! Five Minute Journal wants to help you focus on positive things throughout the day. It assists you in capturing these positive moments and inspires you along the way with inspirational quotes and weekly challenges. Challenges help drive you to do things that will bring happiness. Like calling an old friend you haven’t talked to in a while. This is a nice spin on journaling and will have you smiling in…five minutes. Take a look at all the details below and if you’re interested in more notes apps for your iPhone and iPad, check out our selection of the Best iPhone Notes Apps. And you can always find more of the Best New iPhone Apps here or simply subscribe to our Newsletters to get notified via email.